We don't like gender stereotyping at Ace Early Years because we want all children to feel that they can have a go at any activity they like! 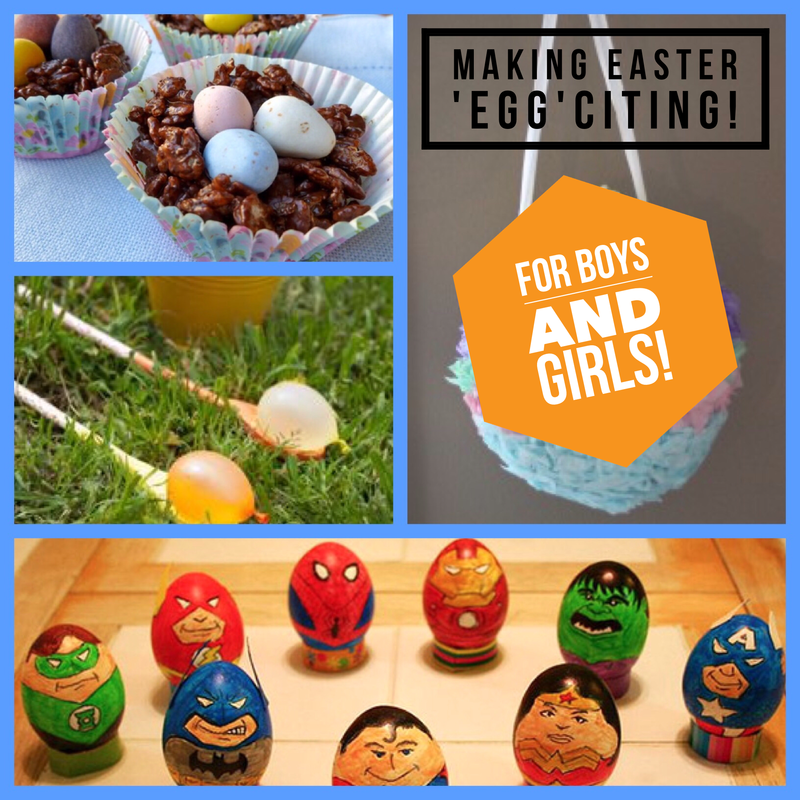 Having said that, we did notice that lots of Easter activities seem very craft based and sometimes boys need a bit more encouragement. So we collected these activities that will hopefully entertain all of your children! Click the links underneath each photo to find the instructions or original posts! 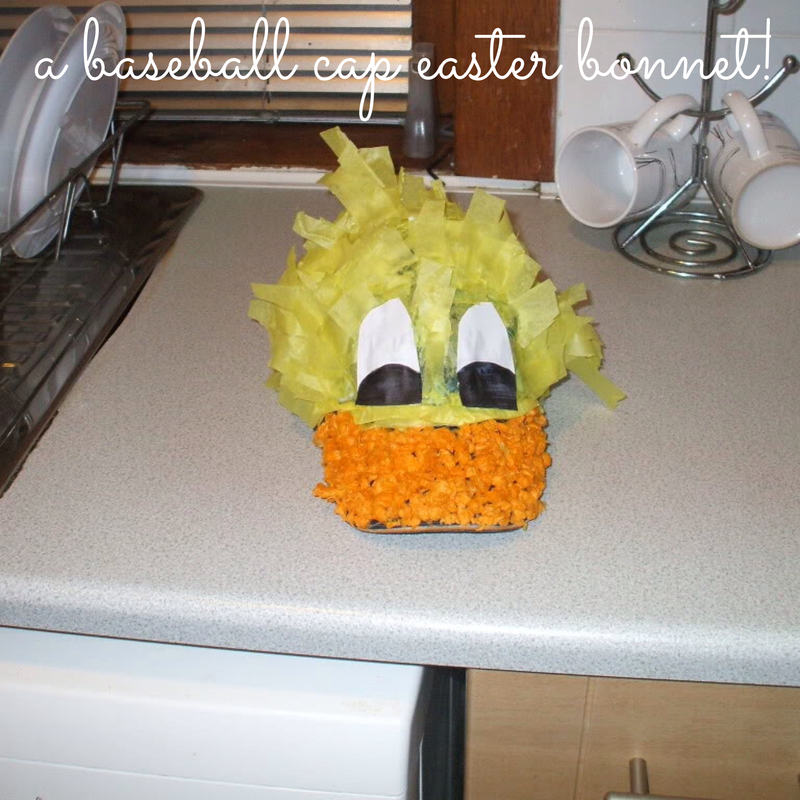 Perhaps try an Easter bonnet - with a bit of a twist? Or perhaps a baseball cap bonnet?! 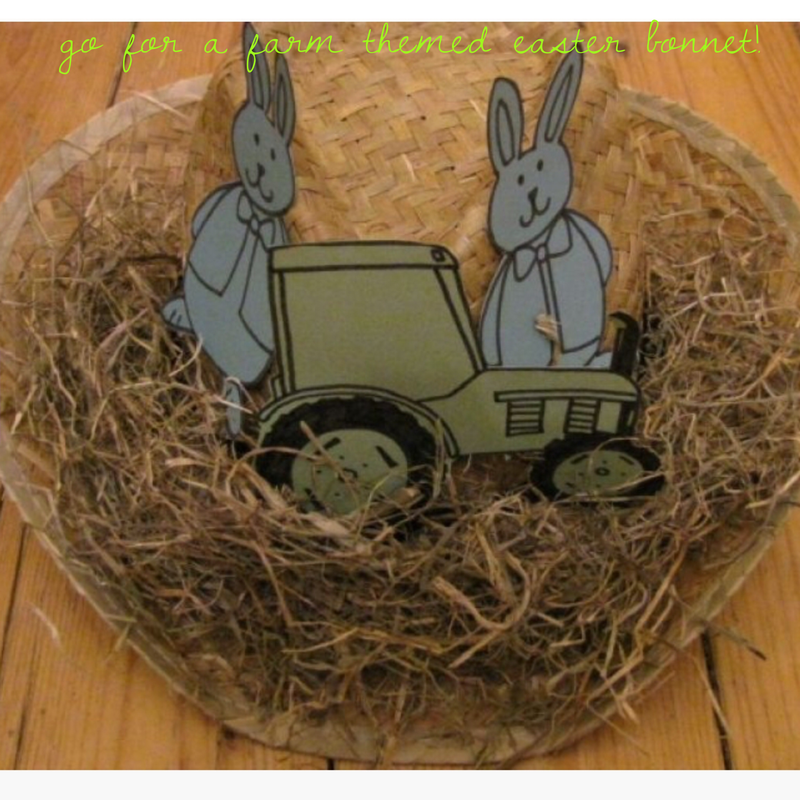 Perhaps a farm based bonnet? 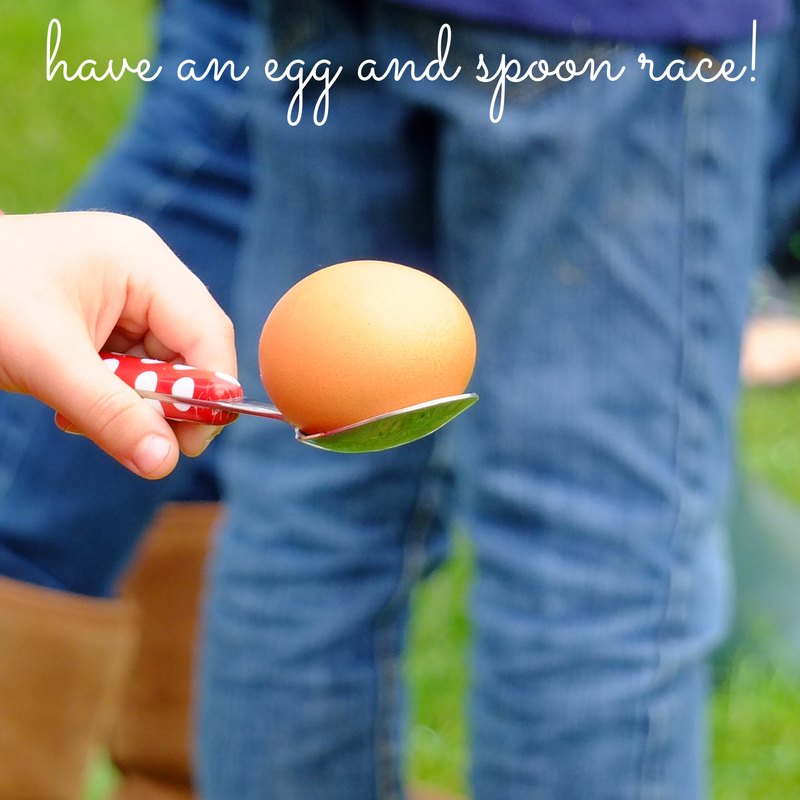 Have an egg and spoon race! 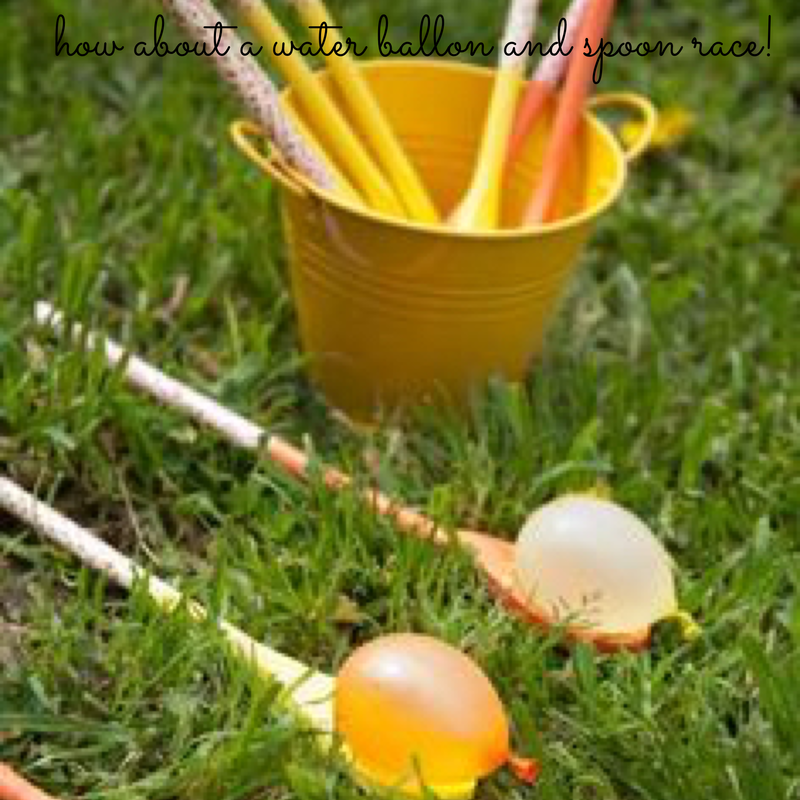 Or maybe use water balloons instead! 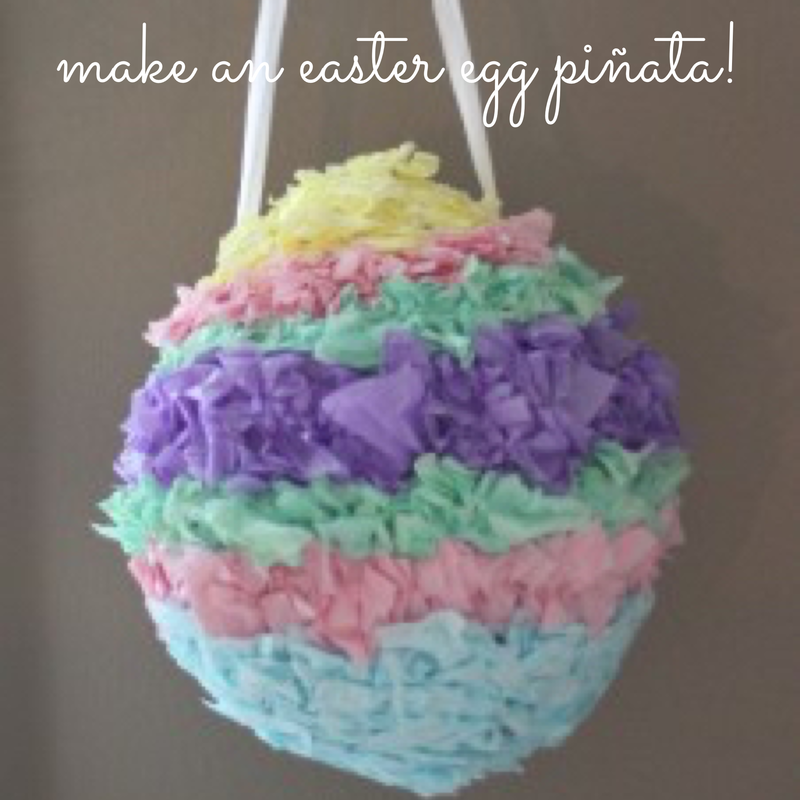 Which child wouldn't love being able to smash this piñata open to get at some Easter treats?! Check out the instructions here! Always a favourite! 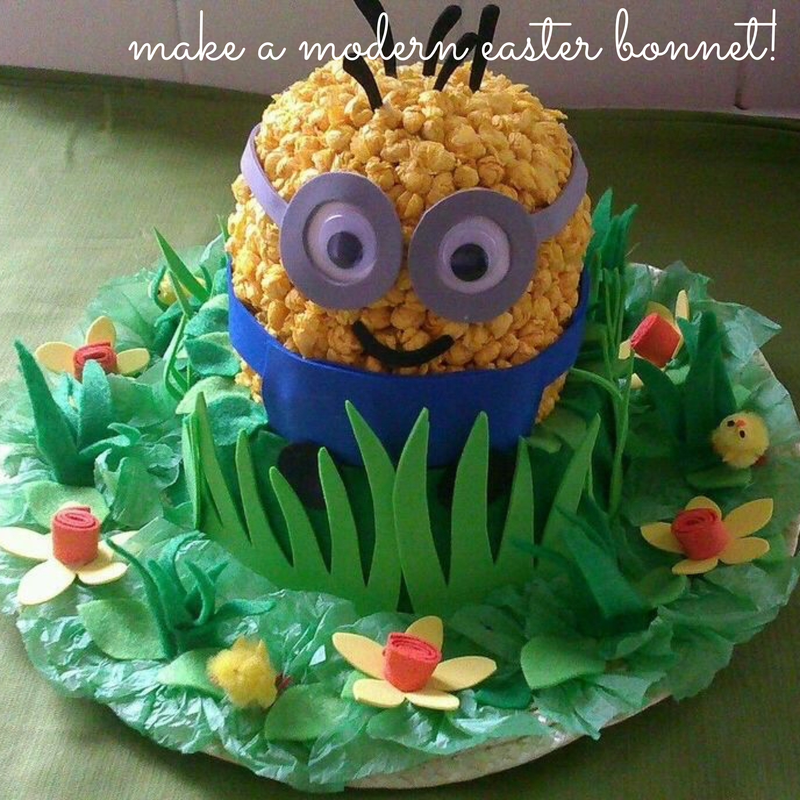 Check out one recipe here! 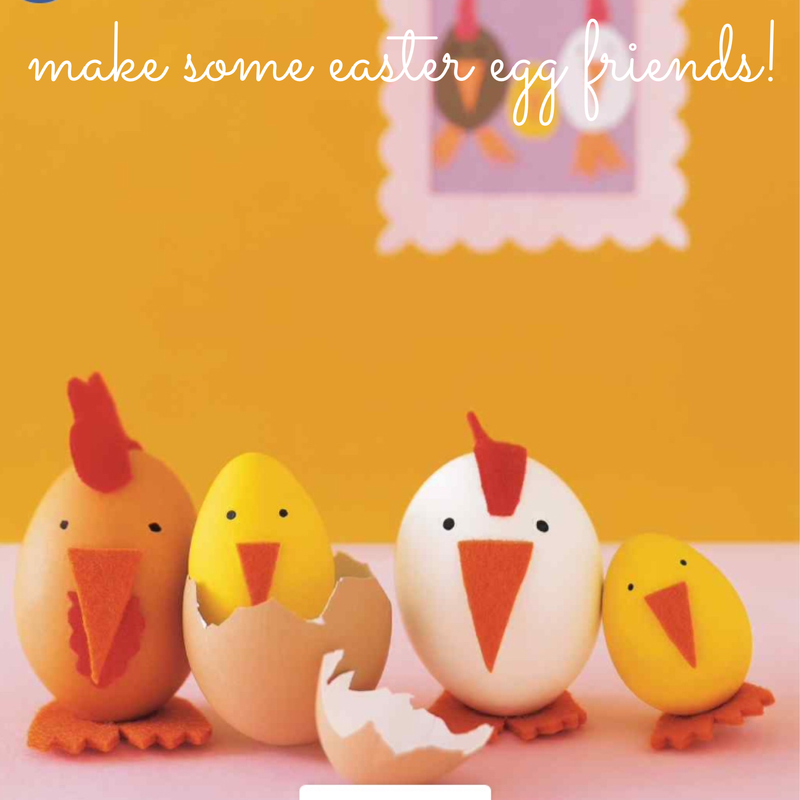 Why not add little chicks as a fun gift? The children's might not turn out quite so perfect but we're sure they would have fun creating their favourite characters! 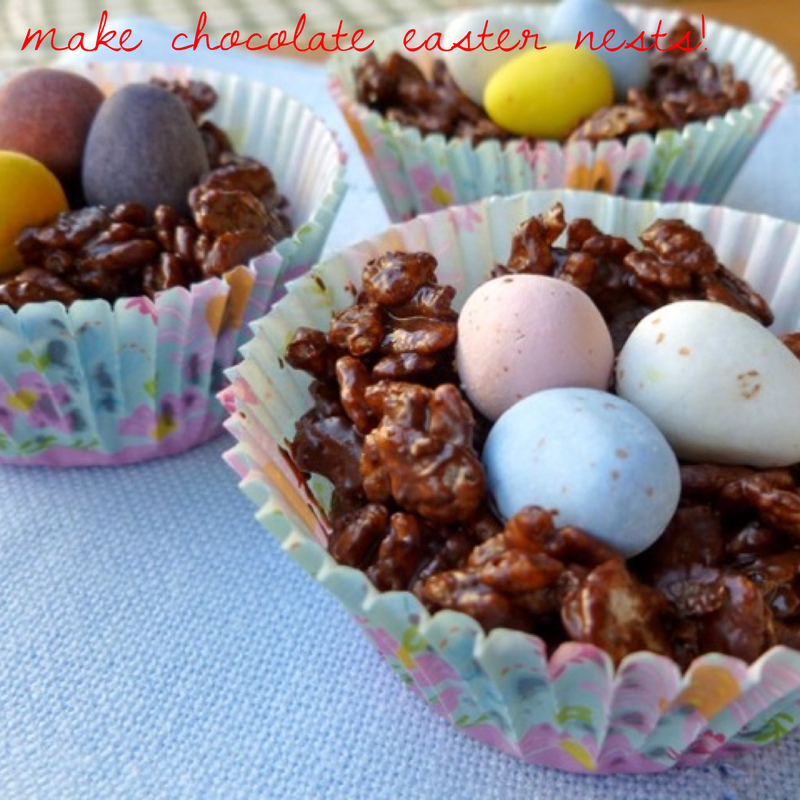 Or perhaps these would make fab Easter gifts? These egg animals are a little easier to create - with pre-cut shapes they would be very simple. But why not let the children show you what they can do?! The full instructions for these and many others are here! 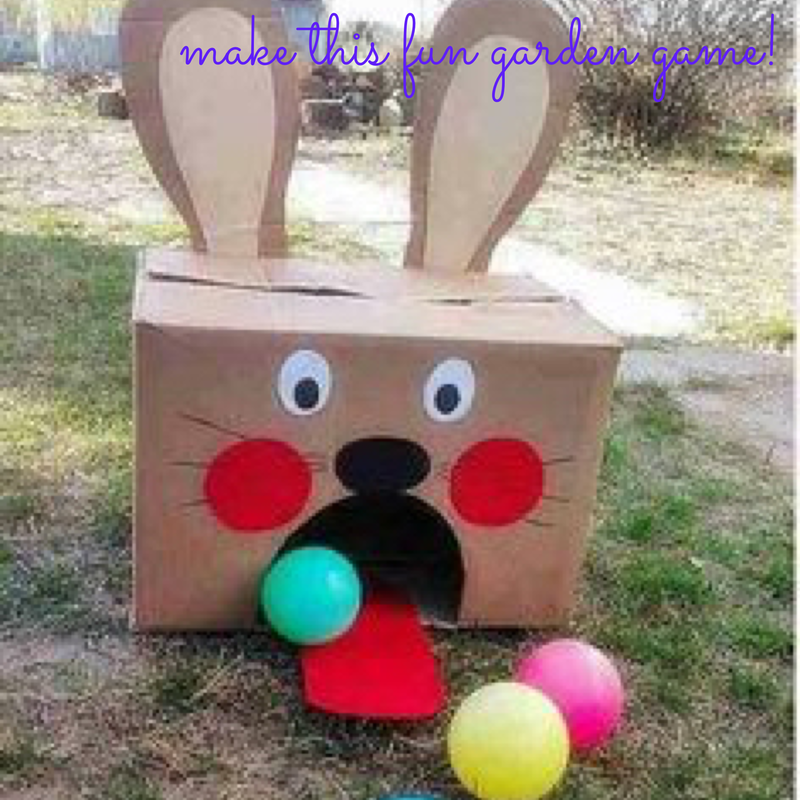 This activity is fun to make and play! 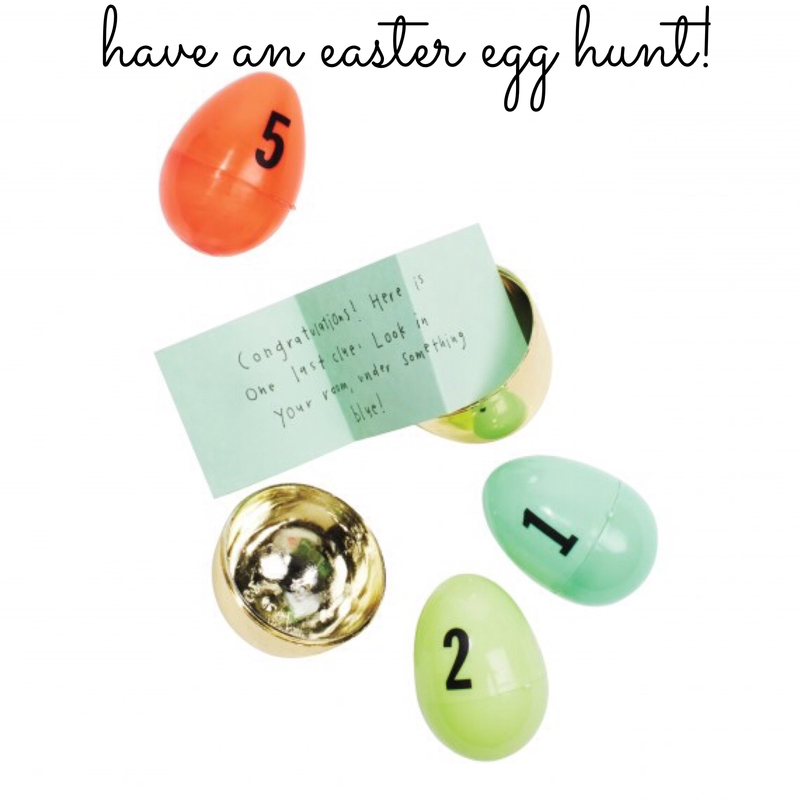 Have an Easter egg hunt - with or without clues! 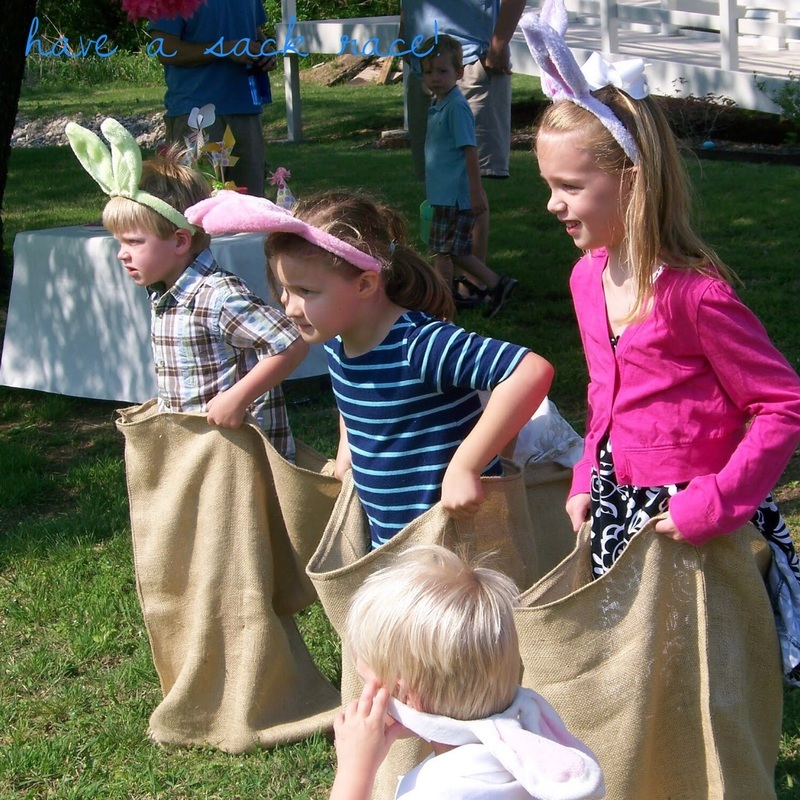 Hop like a bunny and have a sack race! 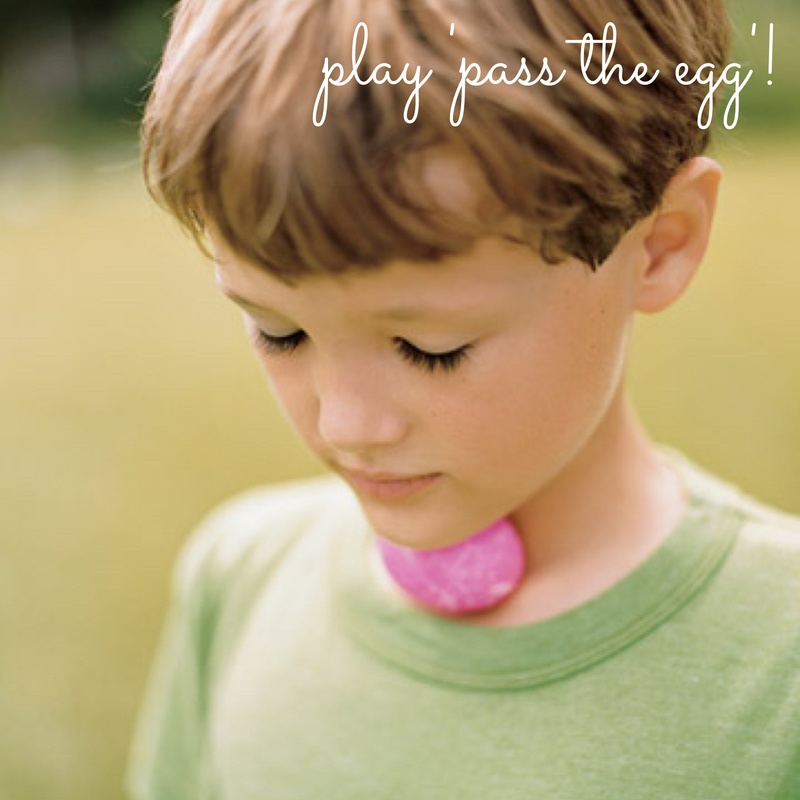 Have fun passing an egg (hard boiled?!) around the circle using your chin! 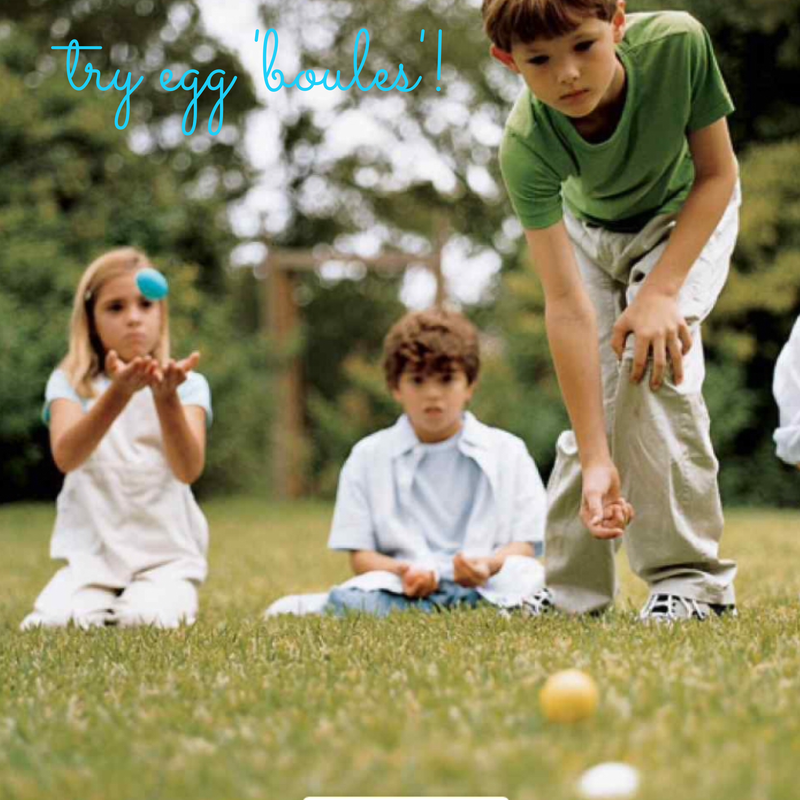 Have fun playing 'boules' with eggs! 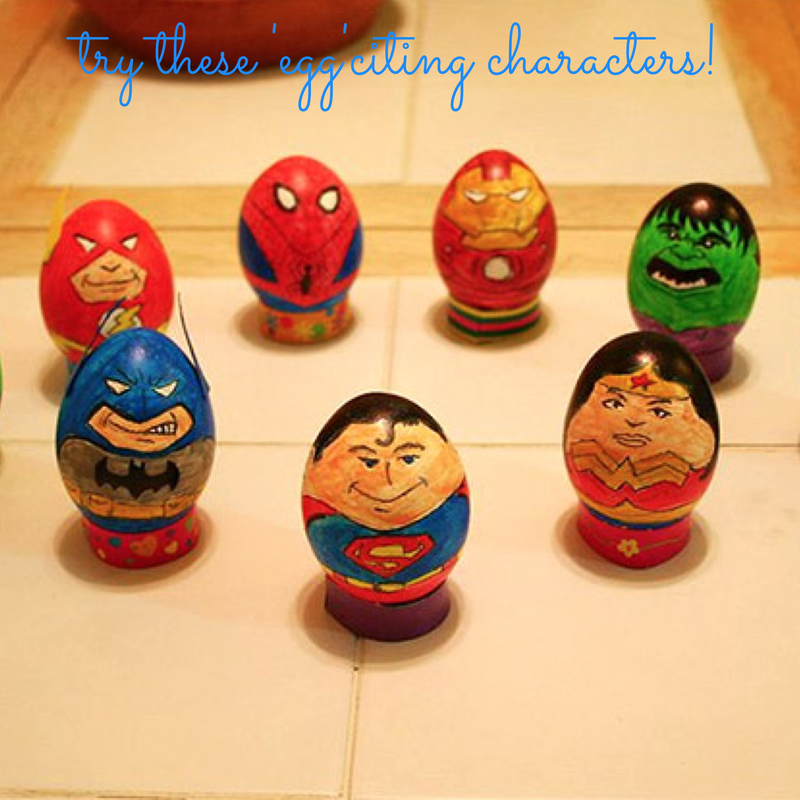 Use different coloured eggs to show which is the 'pallino'!